Girls sweaters and girls cardigans are both practical and trendy, you can see in our shop. There you will find affordable girls sweaters and cardigans that are also completely fashionable now! Our collection offers the quality you're looking for when you buy a sweater or beautiful girls vest. 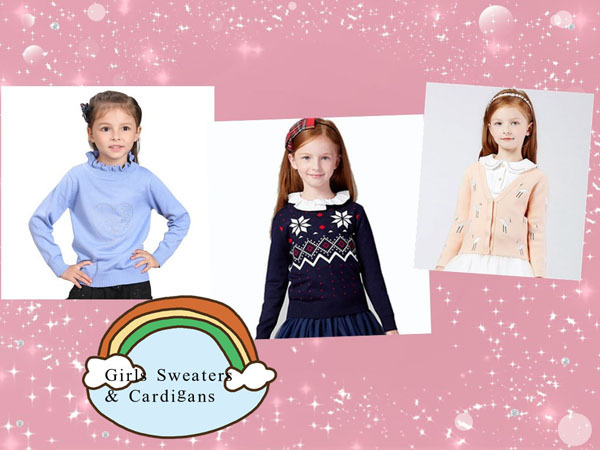 Trendy and affordable sweaters for girls you can find online at WinnieKidsClothes store! Girls: a sweater or cardigan makes your outfit complete! Both summer and winter, a girl needs a pretty girls sweater or cardigan. In winter you combine a knitted cardigan with a cool skinny jeans and a nice top. While you can perfectly combine a thin jacket in the summer with a dress or tunic. In the wide range of girls sweaters and cardigans at WinnieKidsClothes store you will always find a perfect outfit combined. 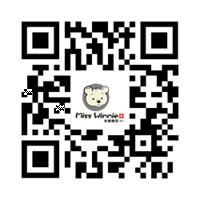 WinnieKidsClothes Store features girls sweaters and girls cardigans in all shapes and models. Of cool hoodies to cute and eye-catching prints and knitted cardigans. Whatever you are looking for, in Winnie Kids Clothes store you will always find it. Winnie Kids Clothes offers and makes a choice of the hottest girls sweaters and cardigans of different brands like Vingino, Outfitters Nation, Cars, just to list a few.